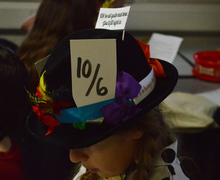 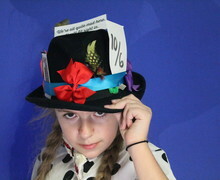 As part of their study of Alice in Wonderland, Year 7 hosted their very own Mad Hatter’s Tea Party! 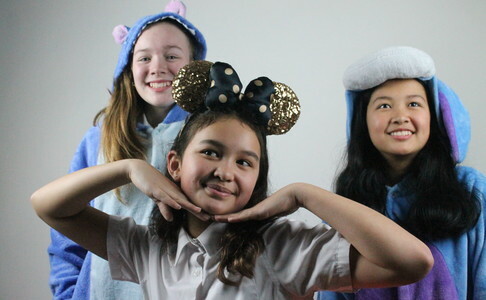 A level Art students used the vibrant handmade costumes as a good excuse to practice their portrait photography skills! 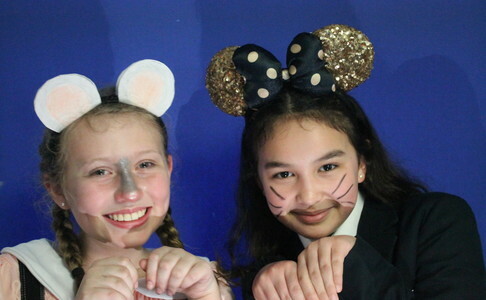 A great fun and educational afternoon was had by all. 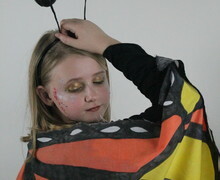 Well done to all those who took part and made such beautiful costumes!